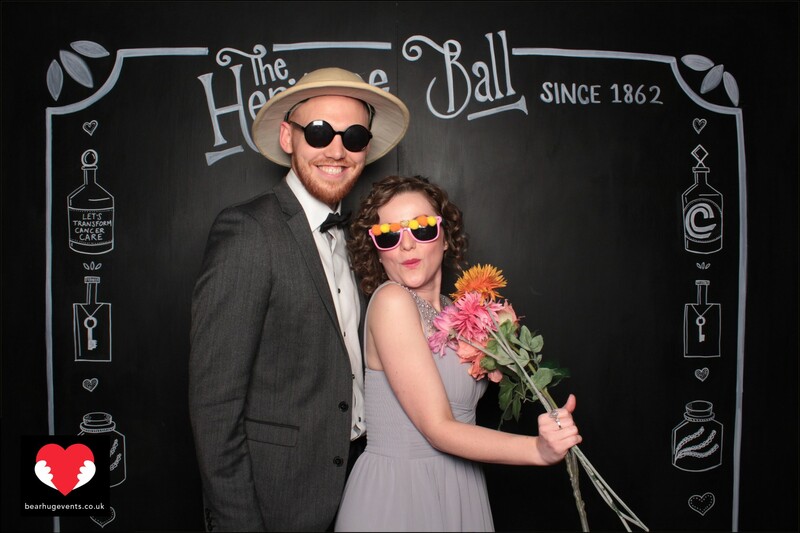 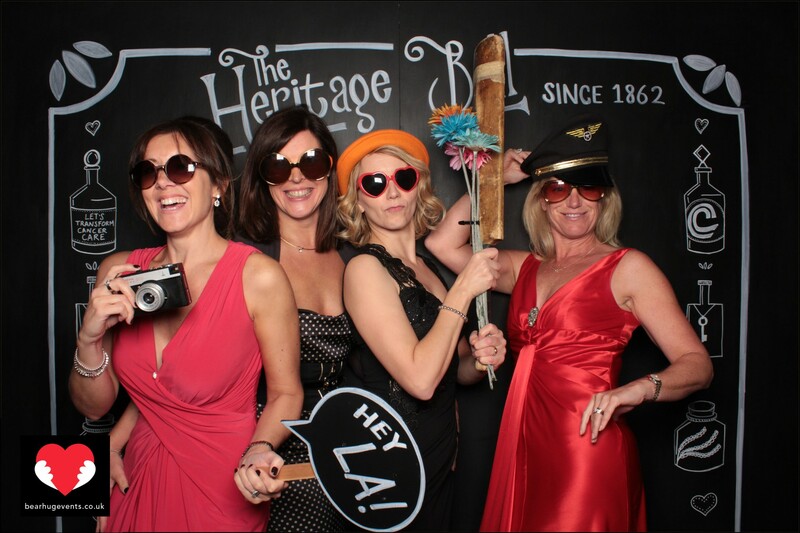 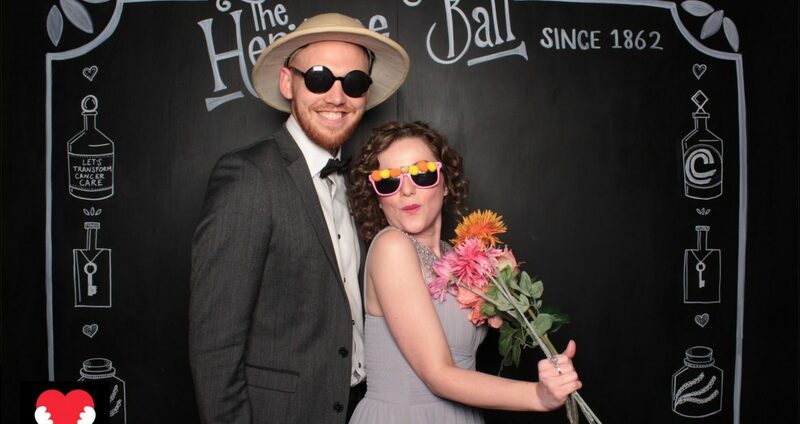 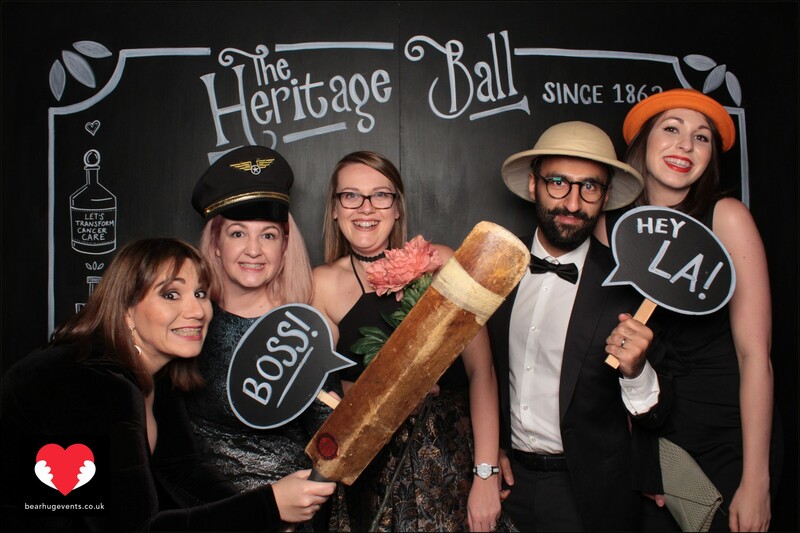 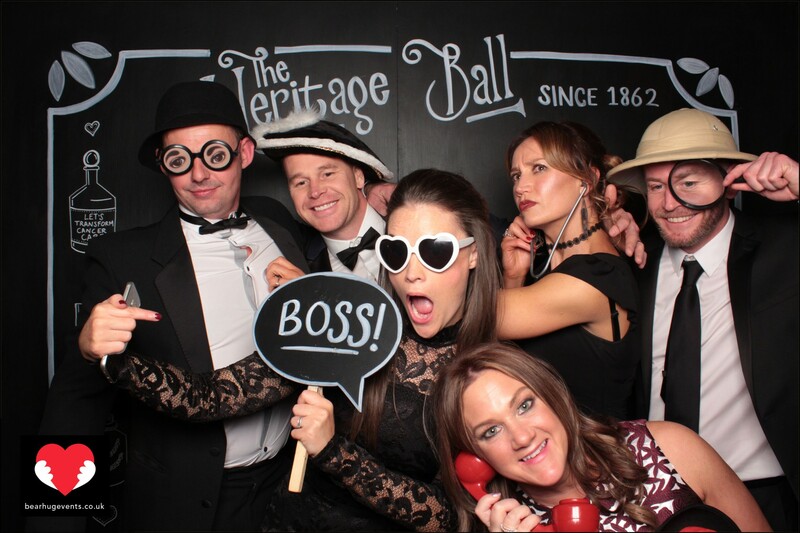 Held at the impressive St George’s Hall in Liverpool city centre, we created a unique chalkboard backdrop for our Photo Booth, including signs and heritage themed props. 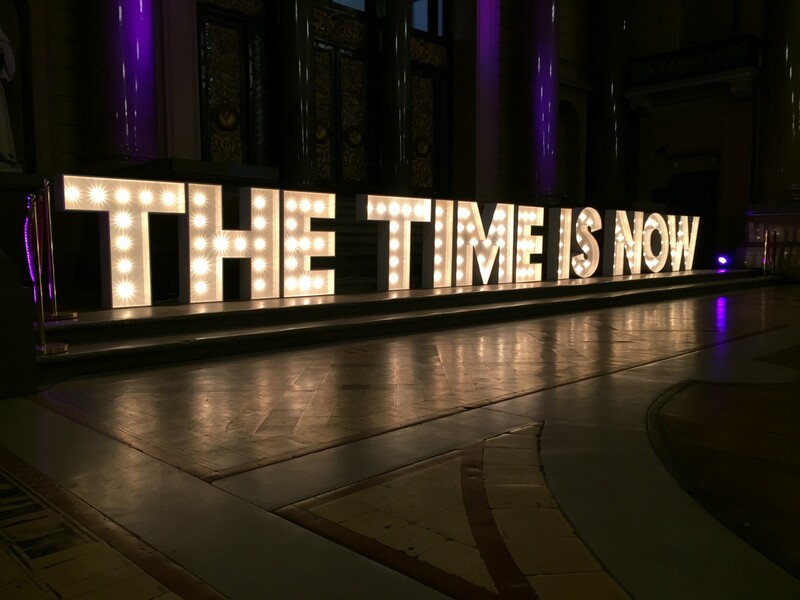 We also supplied THE TIME IS NOW is huge Light Up Letters on the dance floor. 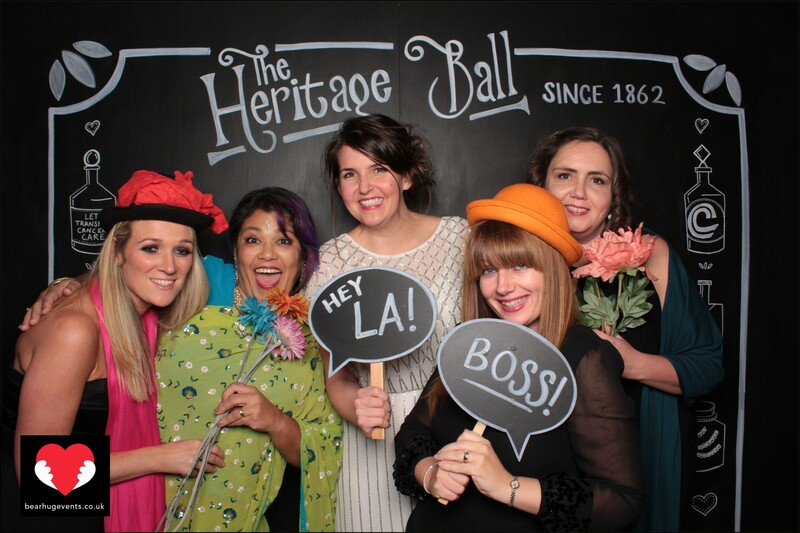 The charity ball was a huge success and they raised LOADs of money for an amazing cancer charity.